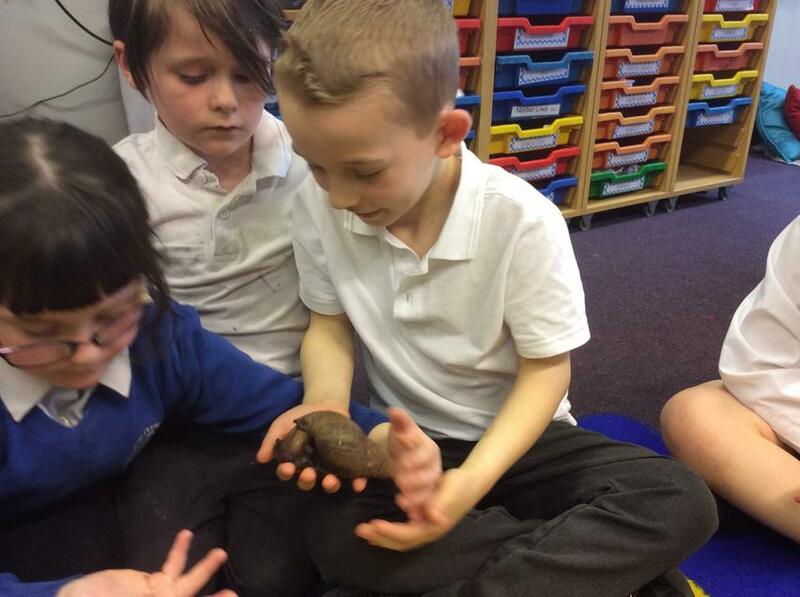 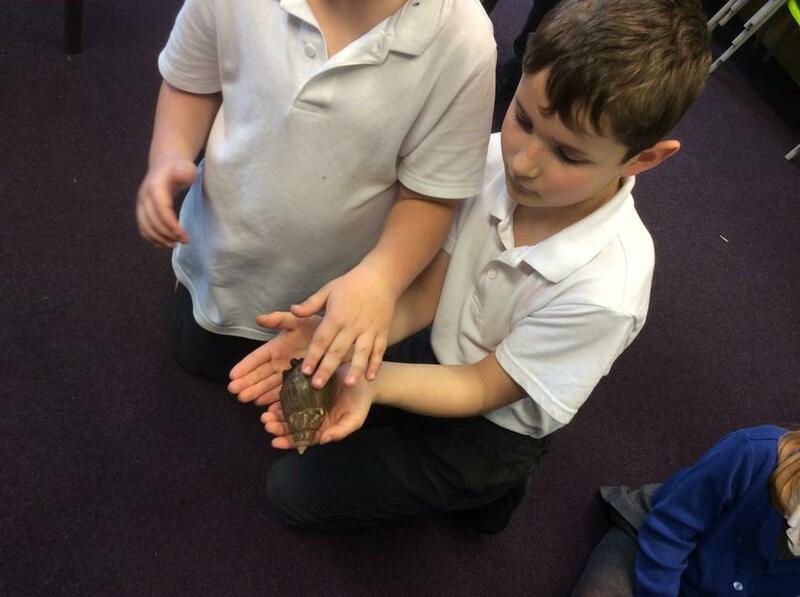 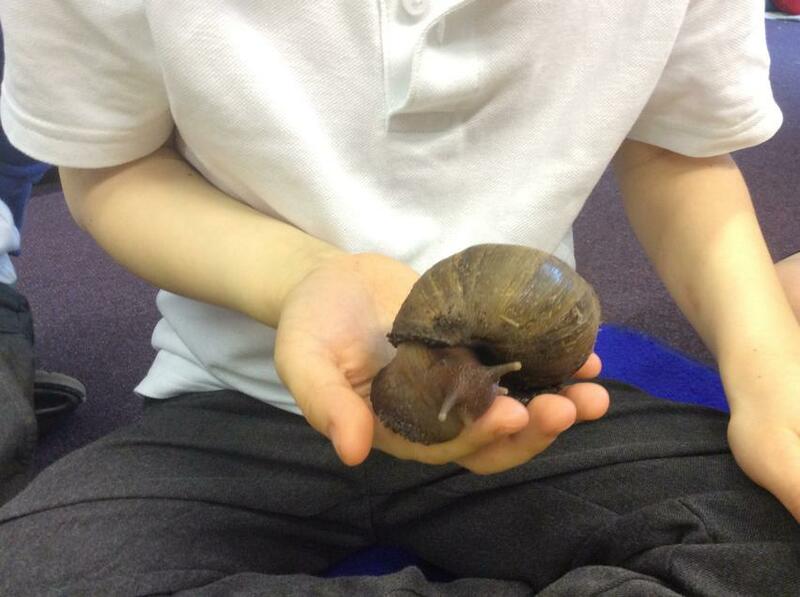 The Hobbits were very lucky this evening to be visited by two African Land Snails! 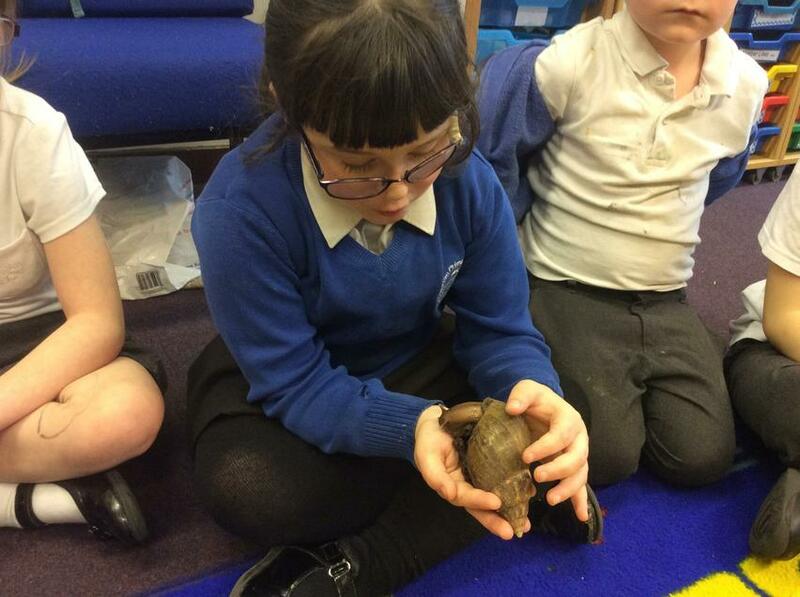 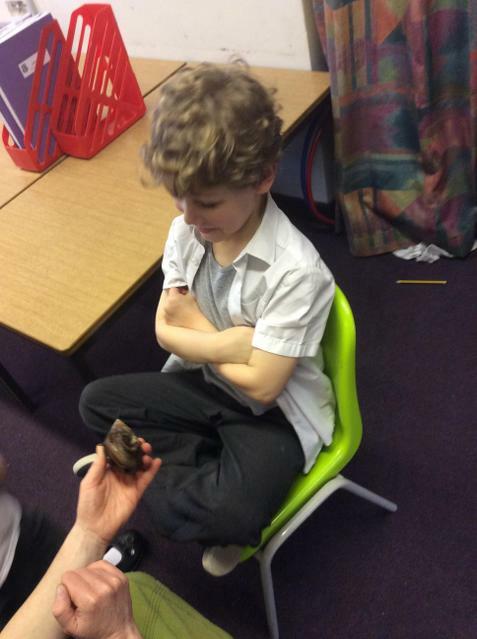 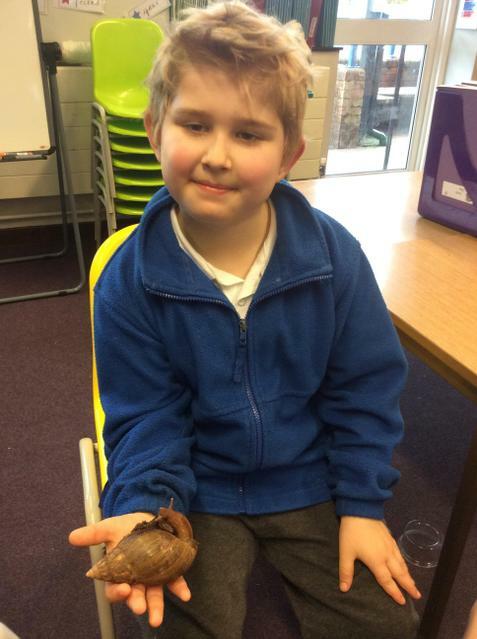 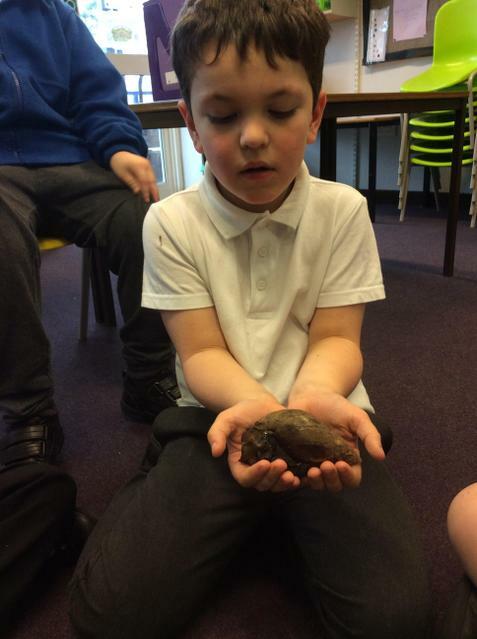 Thank you Aiden for bringing in your pets. 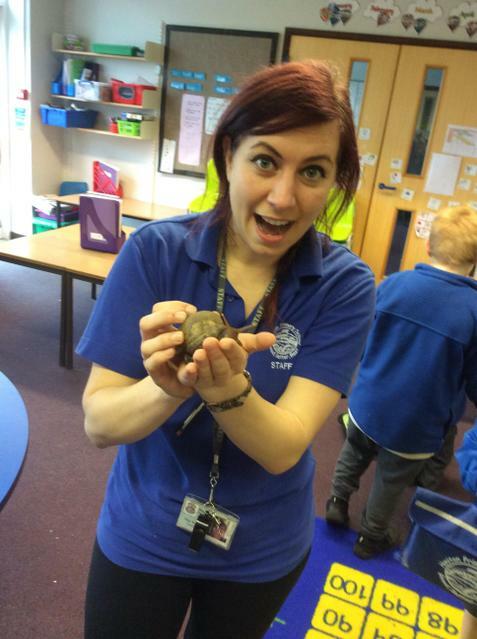 Even Miss Wilton braved the snails!